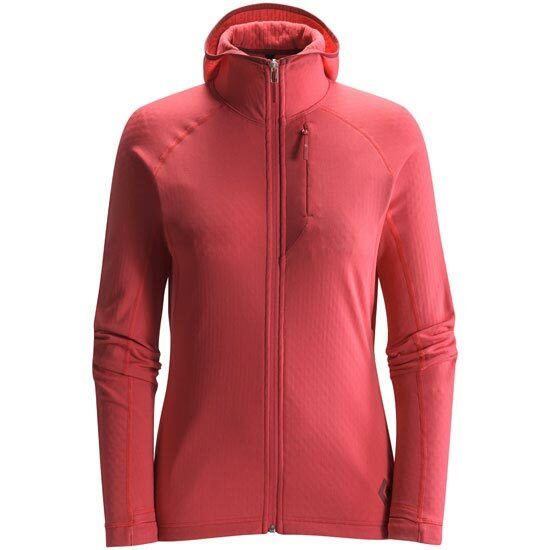 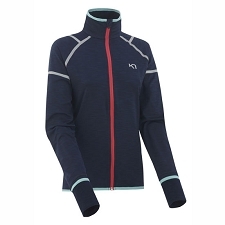 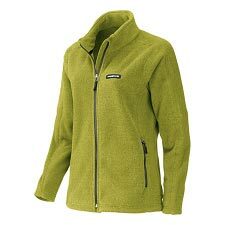 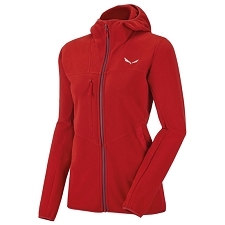 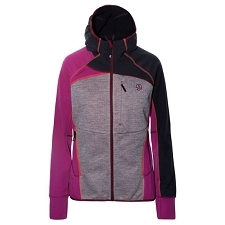 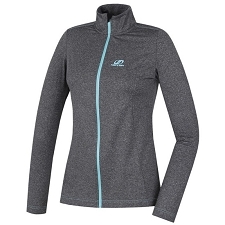 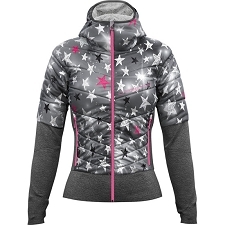 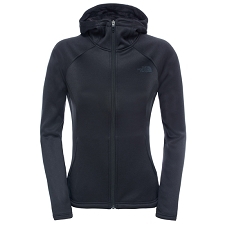 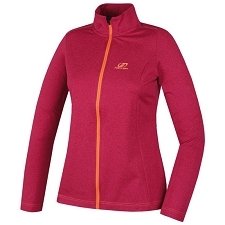 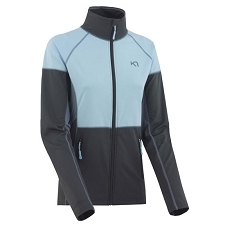 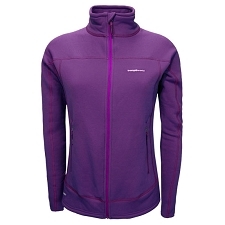 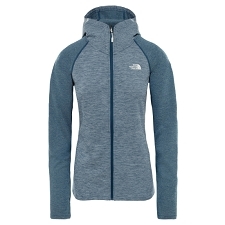 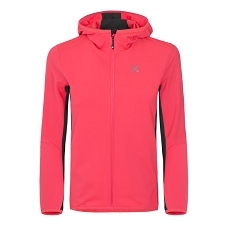 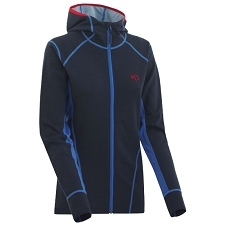 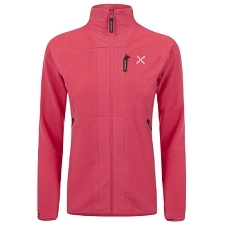 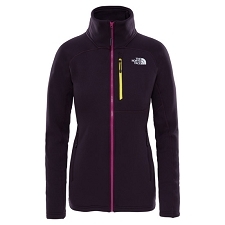 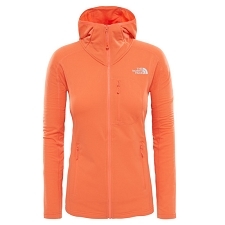 Women’s warm, breathable and quick−drying midlayer. 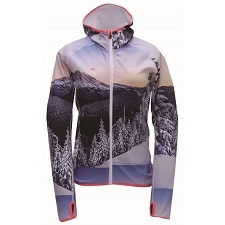 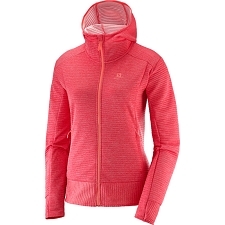 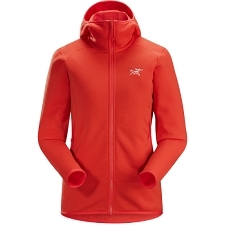 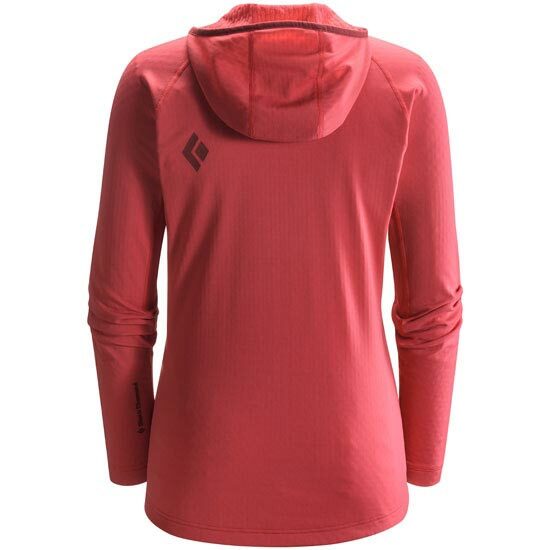 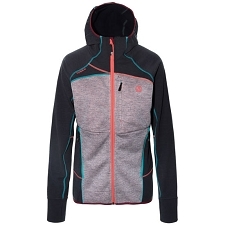 The CoEfficient Hoody is everything you want in a lightweight alpine midlayer. 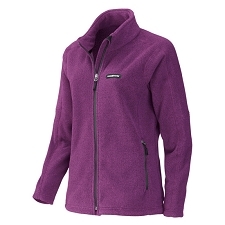 With a redesigned fit, it’s ideal for going lighter. 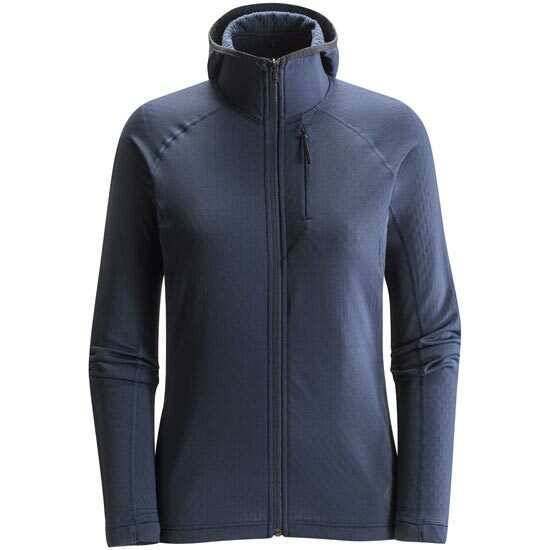 A midlayer for anything from ski tours to alpine ascents, the CoEfficient Hoody features Polartec® Power Dry® fleece with a gridded interior for increased wicking performance and added breathability. 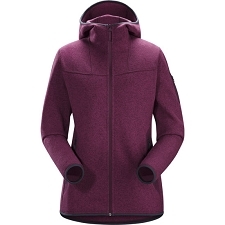 The under−the−helmet hood and full−length zipper let you regulate temperature on the go, so you don’t find yourself overheating a half hour into the day. 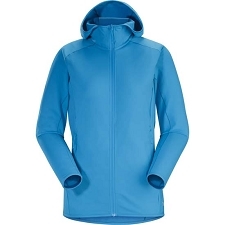 A slim cut helps the CoEfficient Hoody fit comfortably under your shell, and with a redsigned, trim fit, this layer takes up little space in your pack. 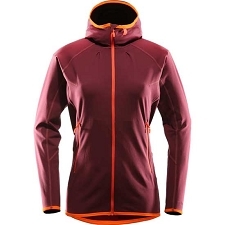 Customer Opinions "Coefficient Hoody W"